The well-known and reliable instrument for the measurement of soil, diffuse flux of CO2, CH4, H2S, VOC, N2O. Easy to take, easy to use. In any environment. Available also as mini-compact version, SCOUT. 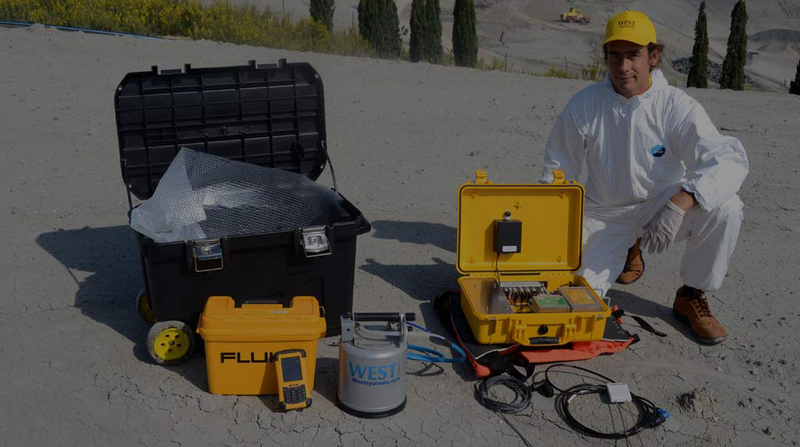 Thanks to its proven accumulation chamber, the West Systems Portable Fluxmeter provides accurate soil flux measurements. Always. 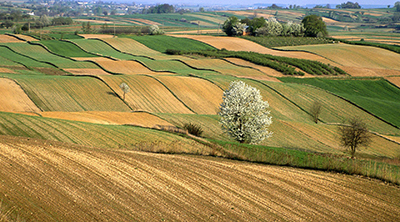 Even in those fields where strong fluxes are present. 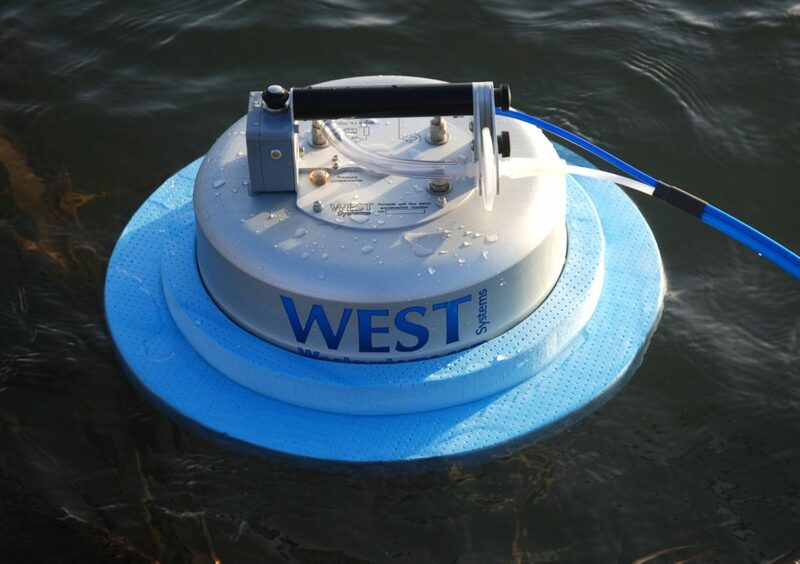 With an high degree of research, expertise and passionate creativity, West Systems designs and develops innovative customized instruments for any different environmental need. All over the world West Systems interact as Partner in different International Research Programs. We are proud to support them with competence and problem solving know how in order to innovate their operations for environmental sustainable development. 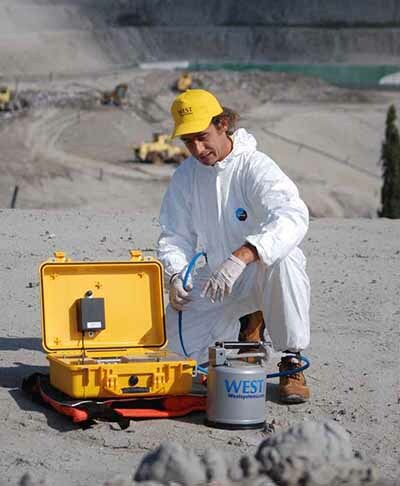 With over 25 years of improvements the West System Portable Fluxmeter is one of the leading product of the company. It has been specifically designed for the quantification and characterization of diffuse emissions of the main greenhouses gases such as CO2, CH4, N2O and other gaseous species such as VOC and H2S. It fully meets the requirements and expectations of scientists and engineers engaged in the determination of gas assessment of diffuse gas in phenomena related to volcanic activity, geothermal areas, soil respiration, contaminated sites, MSW landfills and seepage from natural or artificial reservoirs of natural gas and carbon dioxide. Thanks to its light weight– less than 10 kgs including back pack, battery and accumulation chamber – and the very long operating time, the West Systems Portable Fluxmeter is one of the best device for the diffuse emissions monitoring. 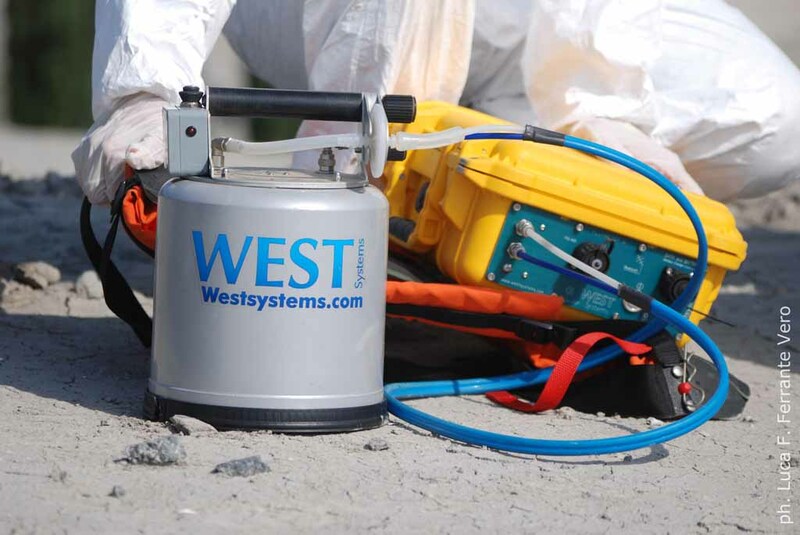 Several studies and case histories show the wide field of application of the West Systems Portable Fluxmeter. Approved results from some of the most important National Research Institutions. 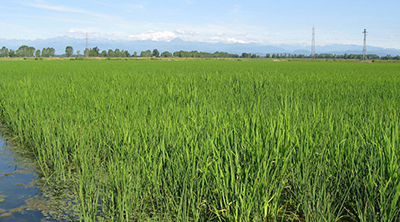 Much faster than other techniques, the monitoring method through the Portable Fluxmeter is the least affected by environmental and meteorological parameters. It allows soil gas flux measurements without any information about soils characteristics and flux conditions or ranges. It allows the monitoring of the real amount of CO2, CH4, H2S and VOC discharged into the atmosphere and permits to carry out quick and reliable punctual measurements. 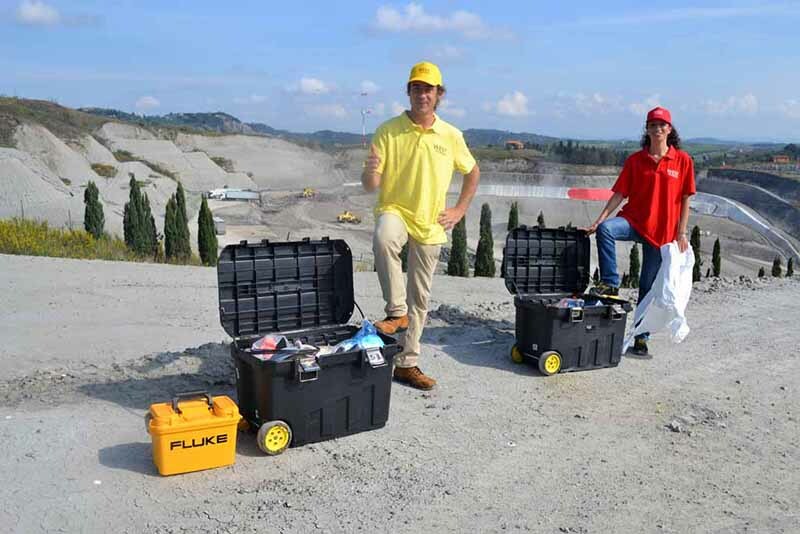 The Classic Portable Fluxmeter: the most widely used instrumentifor monitoring CO2 emissions both on volcanoes and in geothermal areas. Scout Compact Fluxmeter: its low weight and extreme compactness make the Scout meter the ideal instrument for the preliminary assessment of CO2 emissions in all areas of application. FluxManager, which allows to record and visualize the concentration curves of the target gas in the accumulation chamber, and then to calculate the flux. The results are saved on an SD card; every measure is automatically georeferenced by using the integrated GPS. FluxExplorer, which allows the on-field revision of the acquired data. Fluxrevision, that runs on a Windows based computer, allows the revision of the acquired data and the generation of a report file of the field-work, compatible with MS Excel. The flux measurement is very easy and very fast and can be done under difficult operative conditions. 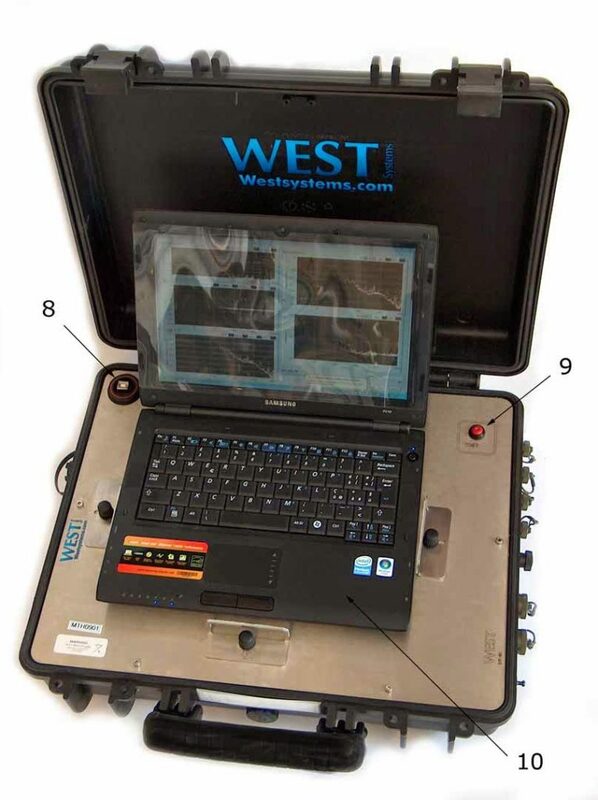 WEST Systems provides several types of accumulation chambers. Each chamber is equipped with temperature and pressure measurement. One accumulation chamber is included in the offer (type A or B or C). The B chamber, due to its height, is less sensitive than A and C chambers but allows the measurement of higher fluxes. The chamber C has the same height and sensitivity of chamber A but it has a bigger footprint. 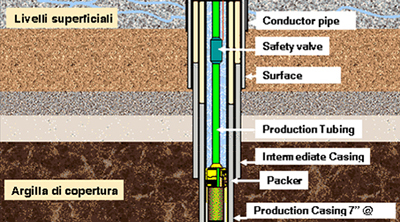 The type C chamber can be equipped with a collar to optimize its interface with the soil. In addition, the type C chamber can be provided with a special fluorine plastic surface finish to reduce interaction between the gases measured and the chamber itself. Read more about Accumulation Chambers A-B-C Specifications. A small, pocket size, computer (PDA) manage the instrument, showing the result(s) of measurement in real time. 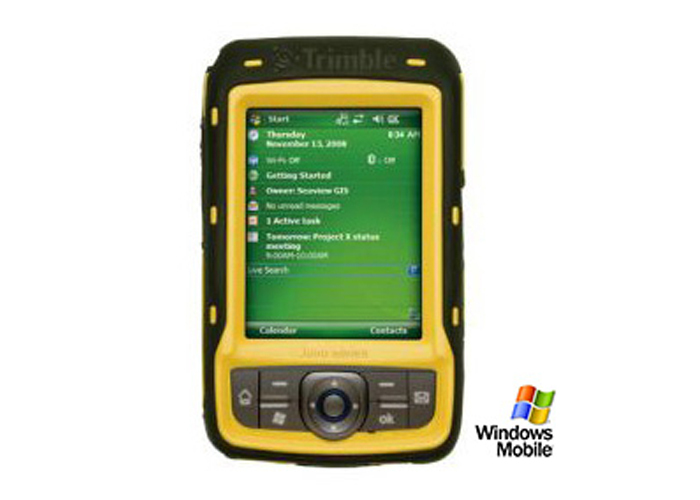 The connection between the PDA and instrument is realized by using Bluetooth. 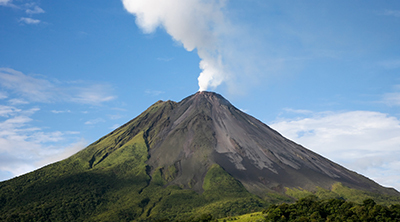 Its reliability, precision, low weight and long autonomy make this the most widely used instrument for monitoring CO2 emissions both on volcanoes and in geothermal areas. In its basic version, it is equipped with an LI-820 carbon dioxide detector and offers space for optional hydrogen sulphide and hydrocarbons detectors. The instrument includes an accumulation chamber, a PDA, a backpack and a robust container for shipping and transportation. This more advanced version of the fluxmeter makes it possible to measure fluxes of methane and, optionally, VOC in addition to carbon dioxide and hydrogen sulphide. The instrument includes an accumulation chamber, a PDA, a backpack and a robust container for shipping and transportation. 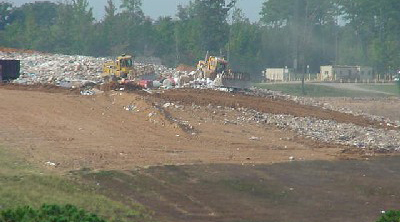 The instrument can be used in all fields, including assessment of biogas emissions from MSW landfills and assessment of methane and carbon dioxide emissions in studies on the global carbon cycle. 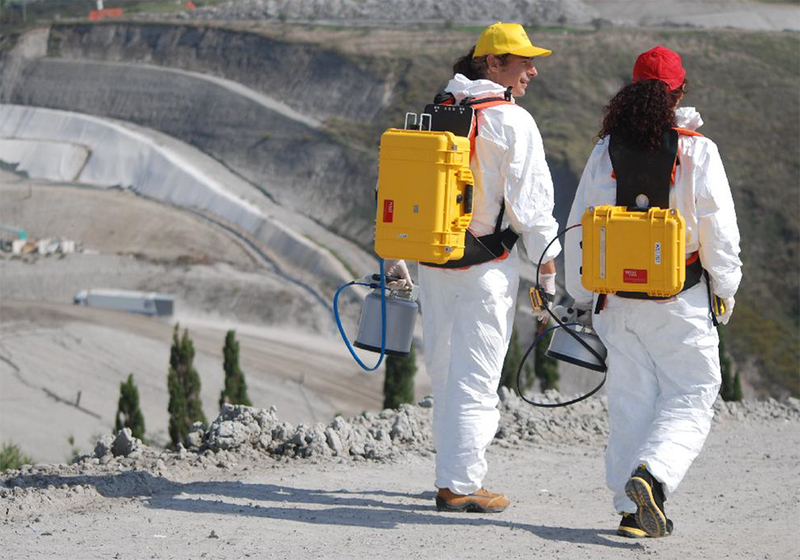 The possibility of measuring VOC emissions also makes it possible to carry out assessments on contaminated industrial sites. Its low weight and extreme compactness make the Scout meter the ideal instrument for the preliminary assessment of CO2 emissions in all areas of application. The detector, battery and electronic components are integrated into the accumulation chamber, resulting in a system of reduced size and weight. The quality of the detector used makes it possible to carry out measurements in a wide dynamic flux range with excellent precision. Its low cost makes it the most suitable instrument for training. The instruments are supplied with NiMH batteries, which allow for a very long operating time. NiMH batteries are very safe and do not require special permits for air transportation (ADR)*. Classic and Enhanced instrument are supplied with 2 batteries, easily interchangeable to ensure a long activity. The Fluxmeter is managed by a handheld computer (PDA) that allows geo-referencing of acquired data. Standard metric precision (Err <= 10 meters) can be achieved with all PDAs, sub metric precision (Err < 1 meter) can be achieved by using an optional GNNS module. An optional probe for measuring soil temperature, humidity and conductivity can be used. Simultaneous measurement of emissions of various gaseous species. Just one single operator is needed for operating the instrument in the field. 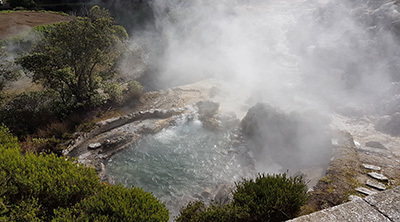 The instrument allows to perform a measurement in about 3 minutes, which consists in determining the value of flux for all the gaseous species investigated. Real-time concentrations reading, this allows the verification of appropriate accumulation and/or measurement optimization time. Automatic georeferencing of measurements, which accelerates the geostatistical post-processing. Each chamber is equipped with temperature and pressure measurement. As an additional option we can provide a floating ring for flux measurement over water surfaces. The West Systems Portable Fluxmeter is available also in the “compact” version SCOUT. Moreover, our high quality, well-established and globally distributed products include Geochemical Monitoring Stations, designed for the long-term monitoring. The West Systems Portable Fluxmeters can succesfully meet the expectations of different market needs in terms of emissions monitoring. Not enough. We can customize your specific instrument. We are committed to developing the best devices for environmental monitoring. Just ask for your specific needs. Test us!